More information on the Big Rock Mountain Bike Festival coming soon. 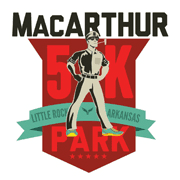 The event for 2015 will be held at Pfeifer Loop, Cook’s Landing, North Little Rock on October 3, 2015. Watch for updates. The Central Arkansas Trail Alliance and ArkansasOutside.com will be hosting the Big Rock Mountain Bike Festival at Cooks Landing, at the base of the Big Dam Bridge in North Little Rock, on Saturday, October 3, 2015. The festival is an extension of the annual Take A Kid Mountain Biking Day that’s been held at various locations in central Arkansas over the past 5 years. Joe Jacobs, owner of ArkansasOutside.com, stated that Take A Kid Mountain Biking Day is a vision of the International Mountain Bicycling Association and is designed to introduce kids and families to the enjoyment and health benefits that come with mountain biking together. 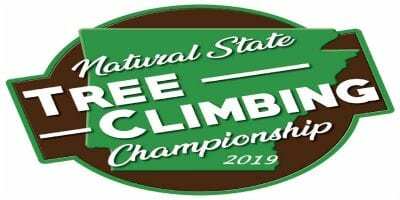 Jacobs said, “Over the past five years we’ve held Take A Kid Mountain Biking Day locally at Pinnacle Mountain State Park, Cooks Landing in North Little Rock, Two Rivers Park, and Boyle Park. This year we continue our partnership with the Central Arkansas Trail Alliance and decided to return to Cook’s Landing and use the beginner friendly Pfeifer Loop Trails to introduce kids and others to mountain biking.” The trail alliance is the local International Mountain Bicycling Association chapter and has done a great deal of work on the Jackfork trail at Pinnacle Mountain, Burns Park and Pfeifer Loop trails in North Little Rock and Boyle Park in Little Rock. The North Little Rock Parks and Recreation Department has granted permission to allow the groups to use the grassy area at the base of the Big Dam Bridge next to the trailhead for the Pfeifer Loop. 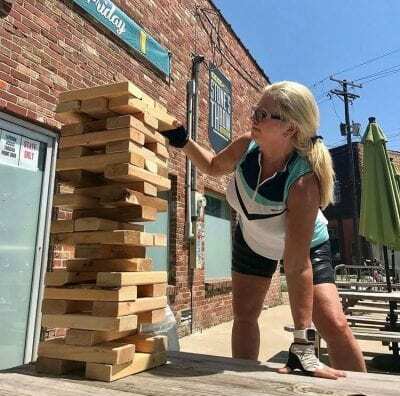 for the festival which will include a kids obstacle course, easy trail rides led by experienced mountain bike leaders and other events such as a women’s mountain biking clinic, a “bunny-hop” clinic and other games and contests currently being scheduled. 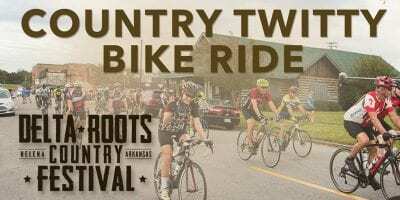 Bruce Alt, president of Central Arkansas Trail Alliance said, “It’s exciting to work with the city and other mountain biking enthusiasts on this festival. We have already had several kids and their families come out to help us on trail work days and this event works perfectly with our mission. 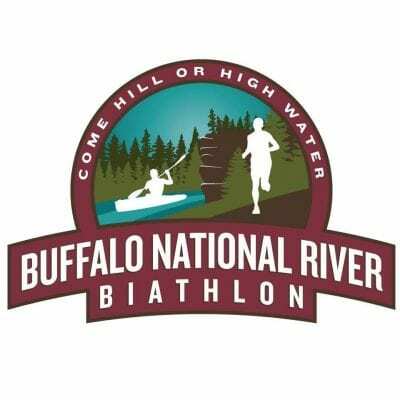 The Pfeifer Loop Trails are also perfect for this kind of event with plenty of room for all of the programs. The festival is currently scheduled to run from 9 am to 3 pm and the organizers are working on having food available. They also recommend that you follow the Central Arkansas Trail Alliance Facebook page for updates.